Egypt's Ministry of Finance said on Monday that no date has so far been set for the flotation of Egyptian bonds in Asian markets. 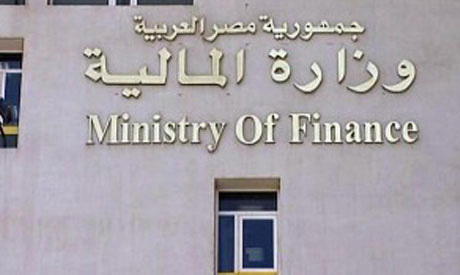 In a statement, the ministry said that the state has not named the country that will witness the first flotation of Egyptian bonds, adding that the issuance decision will depend on the outcome of the promotional tour which Minister of Finance Mohamed Mait started in October with a visit to South Korea, followed by visits by officials from the finance ministry to China, Singapore and Japan. Mait pointed out that ministry officials will visit Arab Gulf states, Hong Kong and Taiwan in February, taking into consideration the recommendations of investment banks which prepared the itinerary of these planned tours.